You finally graduated or you just celebrate a decade in the field. Now what? It’s time to sit and plan. Yes, Plan. It’s not a scary option. It’s just a way to have a roadmap. After all, you don’t drive around aimlessly. Right? In 1999, after 8 years from undergrad and 5 from grad school, I came to a crossroad and recognized that I needed to leave the architecture industry. I had my second life plan- a radical shift from working in the profession and a move to academia and publishing. It hit me as I was standing inside a cancer research lab looking at the just completed renovation. What was I doing here was the simple thought? Was this why I came to architecture? After all I came into the field to do socially relevant work. And though healthcare was, the overly paid arrogant “god” complex doctors took the fun out of it. In that moment, I began a thought that became a strategic plan for 5 years. The plan was simple. Return to the joy of design in a different setting. Design was about people and community. It was a place to start again from. 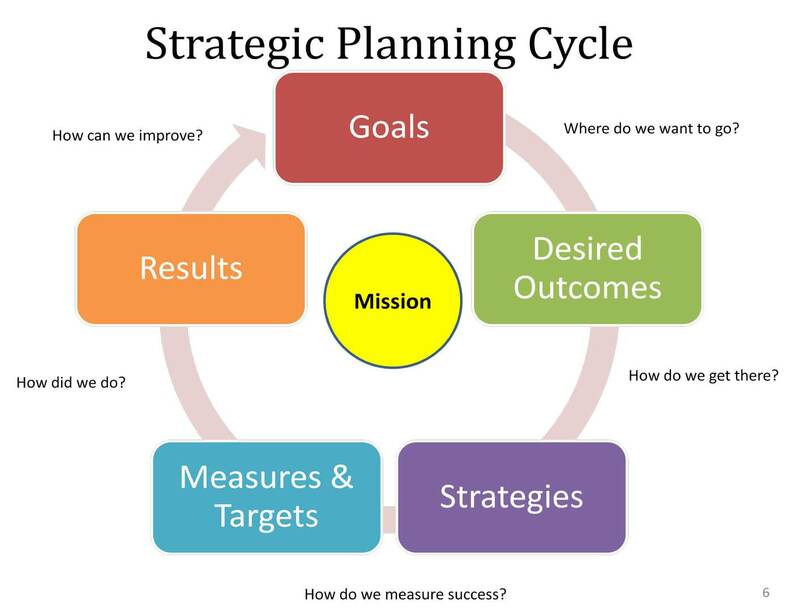 This was the beginnings of my strategic plan. I was clear on a start and needed to be clear on where I would end up. I began with my mission: a simple statement of my goals and objectives at this crossroad. It was to come into design academia, work on a few design projects and to teach and work with young people. This mission took me to first teach interior design in New Jersey while at the same time I began working with a group of designers on the development of Blacklines Magazine. It also took me to work on the competition for the African Burial Ground Memorial. 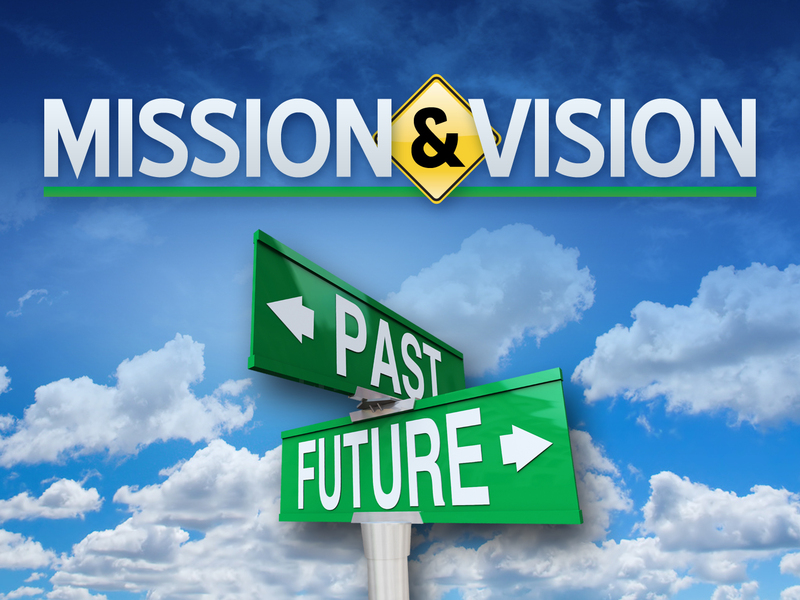 My mission was and are my core wants and desires – they give me direction and guide me forward. It determines what choices I make and what things I feel are vital. This is the WHAT in my life. It takes me to my next step: Vision. This is the place I visualize my goals. It is the place where I dream big and take risk forward. In 2000, my risk was to move into product design from architecture – a whole new terrain. It was also to administer and teach in academia – a shift from doing just designing the traditional sense. Visions are about imagination and planning innovation. They are your life dreams. It is the WHY in my life. 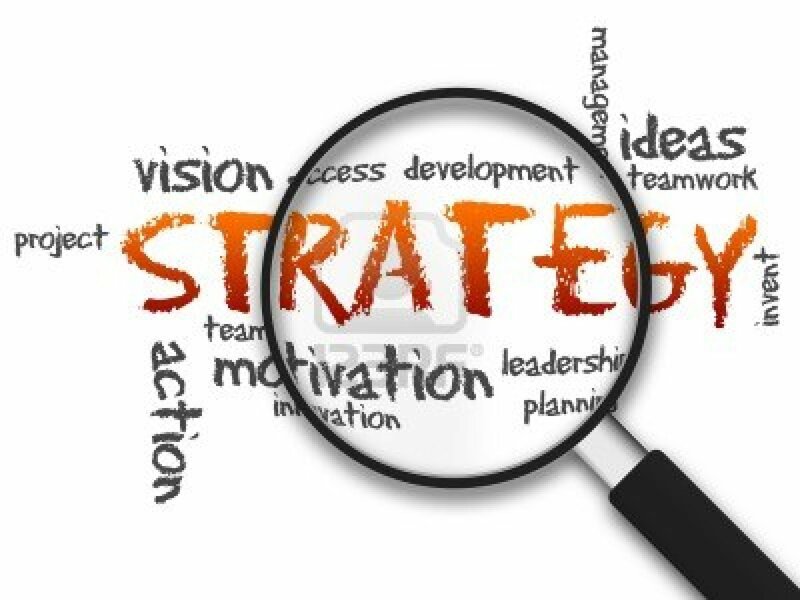 After I have laid out my vision lines, I move onto the next big step: Strategy – the HOW of my life. 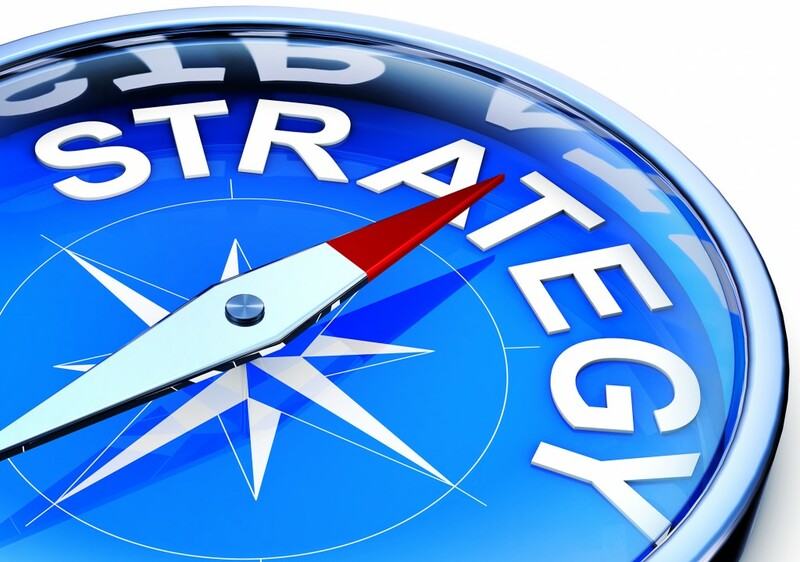 Most people stop at vision and never take the giant leap into strategy. This offers me a place to apply a method or process to my vision. I take each item I have listed and develop a way to implement it. In 1999, I took time to look for a job in academia – I was offered several – one in New Jersey and another in Long Island before I accidentally got the job at Parsons. Yes, accidentally – I took a risk on a yahoo group and sent my email to another designer who forwarded it to my old boss. Imagine what would had happened if I did not step out of the normal process? 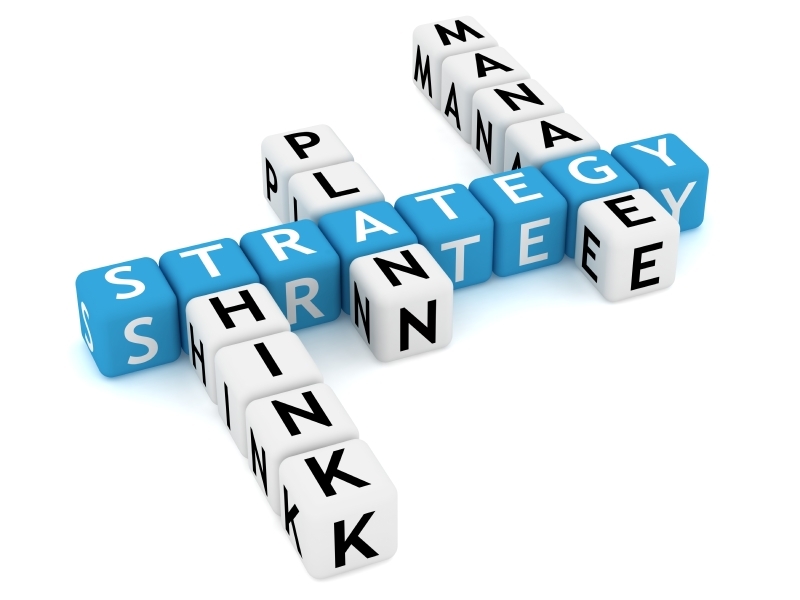 Change is a risk when you do Strategic Planning. Taking the road not taken is vital but you must go it with a team. I call my team my VALUE NETWORK.They are the WHO in my life. They guide and assist me reach my goals. The designer who forwarded my resume became my team, as did my boss. 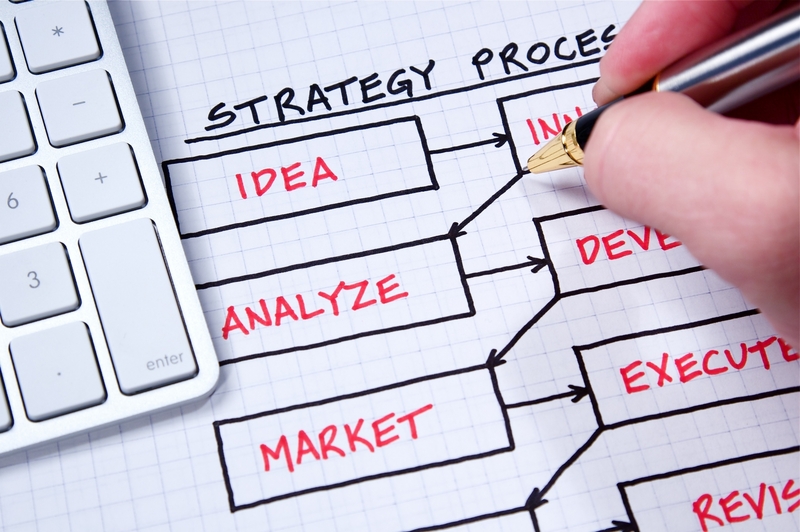 Developing a Strategic Plan as an artist or a designer is necessary to achieve your mission, goals and objectives. You must have a vision for your future that you can implement and a team to support you and your ideas. Each stage is about risk but you ability to get results and reach your desired outcomes make you ahead of the pack.